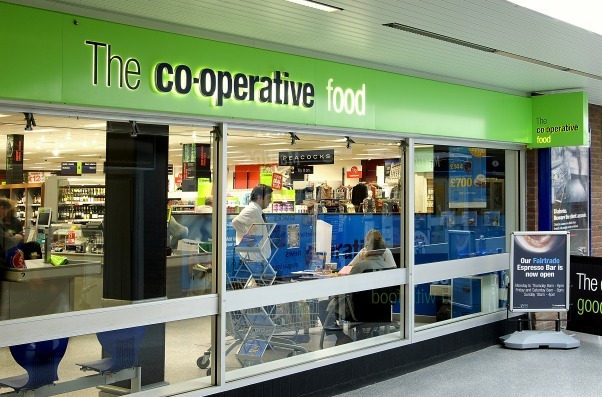 The Co-op is to undergo a major PR restructure, with the departure of director Nick Folland, who currently heads the corporate comms and public affairs function, and the appointment of former Tesco and Coles PR chief Jon Church as comms director, PRWeek has learned. It is part of a "rebuild phase" for the troubled group, which will see a number of changes to the senior team including the upcoming departure of Folland at the company’s AGM in May. Folland has responsibility for membership, marketing, corporate comms and public affairs. In an internal memo seen by PRWeek, group CEO Richard Pennycook said his role would be "tightened to cover membership and marketing, under a new chief membership and marketing officer. "Recruitment for this vital role, which will report to me, will begin now, and we will fully evaluate internal and external candidates. As part of this change, membership, marketing and the sponsorship for the meaningful membership programme will all report to me with immediate effect." Pennycook said Folland would continue to oversee corporate comms and public affairs until the AGM, at which point these roles will report through a newly created Office of the Executive, which will report to the CEO "but serve the whole executive team". Pennycook said Church, former head of comms at Australian supermarket group Coles, who was also previously media director at Tesco, is to join as part of the Office of the Executive next week. Therese O’Donnell, The Co-op’s interim director of comms and marketing, is to depart after a short handover. Other changes at the company include the appointment of Simon Bourne as chief information officer and a currently unnamed individual as chief financial officer. The news follows a tumultuous 2014 for The Co-op, particularly in its banking arm, which last March admitted that it needed a further £400m to repair its balance sheet. Last Spring, Co-op non-executive director and former Labour peer Lord Myners warned that the group could fold if it failed to reform. In the memo, sent to employees earlier this week, Pennycook said: "As we move into the rebuild phase of our turnaround, and begin to turn our strategy into action, the shape of our leadership team needs to flex to meet the next set of challenges. I am announcing today a number of changes that will prepare us well for this next stage. "We are welcoming some new colleagues, and saying farewell to some others who were vital to our rescue. To ensure that these changes run smoothly, and do not disrupt the good momentum we now have, they will take place over a period of months."